The Department of Medicine's Annual Day celebration is a special event for DoM Faculty, and our opportunity to acknowledge faculty members and trainees who have generated and translated new knowledge, and demonstrated innovation in scholarship, research, teaching or clinical care. The 2019 Annual Day will take place on Tuesday, June 11, 2019 at the Toronto Reference Library, Bram and Bluma Appel Salon. 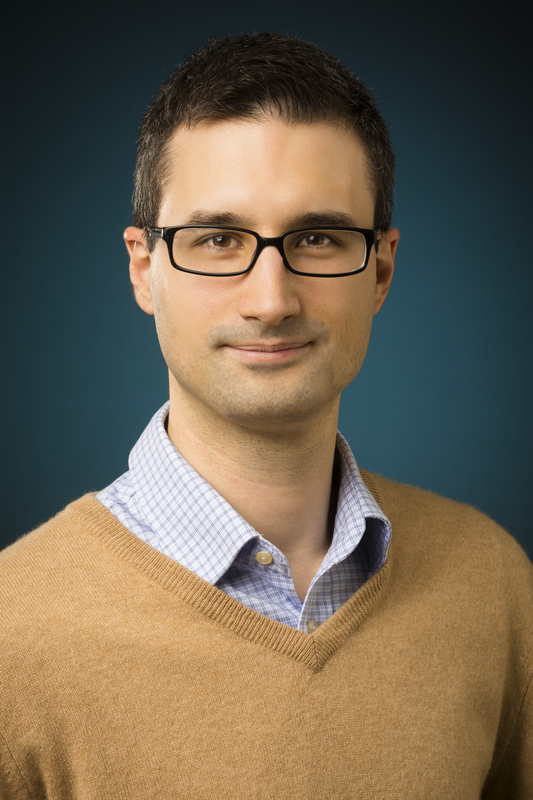 Dr. Aaron Schimmer is a Staff Physician and Senior Scientist at the Princess Margaret Cancer Centre, University Health Network and Ontario Cancer Institute. He is the Interim Associate Director of the Ontario Cancer Institute and an executive member of the Department of Medical Oncology and Hematology at Princess Margaret. Dr. Schimmer holds the Baker Chair in Leukemia and Related Diseases at the University Health Network. He is a Professor in the Departments of Medicine and Medical Biophysics at the University of Toronto. He is also a Past President of the Canadian Hematology Society. The Schimmer Lab is focused in on developing new therapeutic strategies for leukemia with a focus on targeting dysregulated mitochondrial pathways in leukemic stem cells. Dr. Schimmer is the author of over 205 publications and is an inventor on over 20 patent applications. 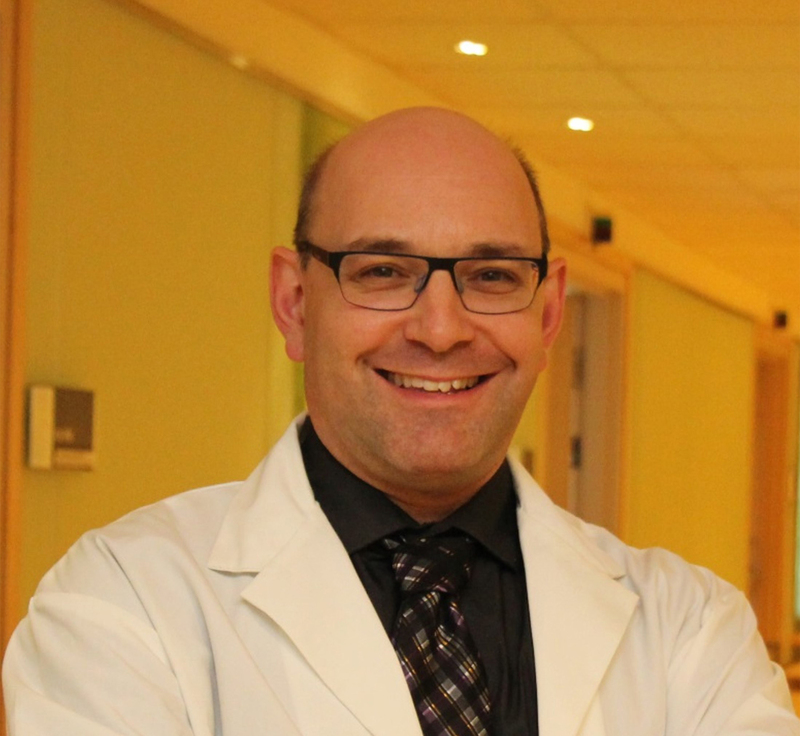 He has received more than 35 awards and honours for academic achievement including Member of the American Society of Clinical Investigation, Scholar in Clinical Research by the Leukemia and Lymphoma Society, and the Bernard and Francine Dorval Young Investigator Award from the Canadian Cancer Society. 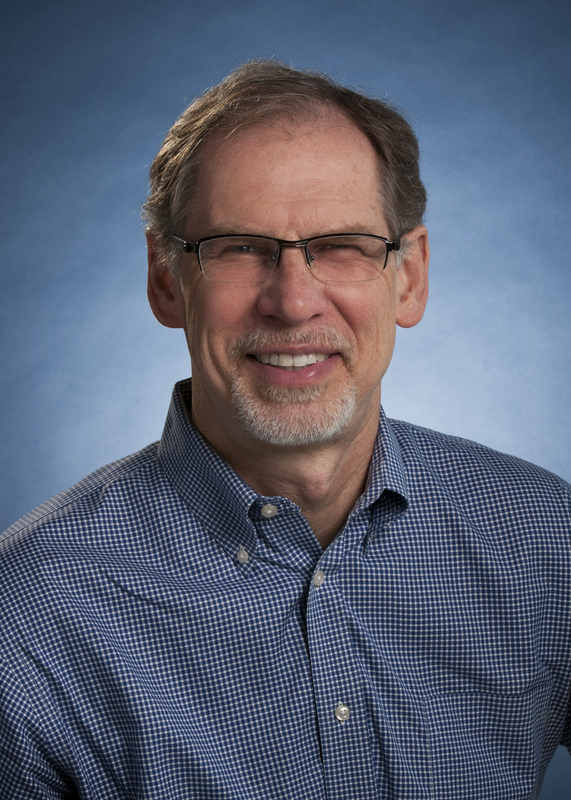 Dr. Krahn is currently a Professor in the Department of Medicine, Tier 1 Canada Research Chair in Health Technology Assessment (HTA), Director of the Division of Support, Systems, and Outcomes at Toronto General Hospital Research Institute, and a General Internist at Toronto General Hospital. He is the founding Director of the Toronto Health Economics and Technology Assessment (THETA) Collaborative, an academic HTA group at UHN. Under his leadership, THETA has grown to more than 35 staff and students, and 43 investigators from six hospitals and 19 research institutes across Ontario. Dr. Krahn has held more than 100 peer-reviewed grants, including a CFI grant, totalling over C$50M, and published over 300 peer-reviewed papers. He is the recipient of numerous career and lifetime achievement awards, and was the 2013-14 President of the Society for Medical Decision Making. He has taught many students, including primary supervision of 44 PhD, MSc, and postdoctoral fellows, some of whom are now national leaders in HTA. Dr. Walsh completed a PhD in microbiology and medical genetics and went on to pursue medical school and residency training in Dermatology at the University of Toronto. He is an Associate Professor in the Department of Medicine and Division of Dermatology at Sunnybrook Health Sciences Centre and Women’s College Hospital. He has been Program Director for the Division of Dermatology since 2006 with a complement of 35 Residents. He has a busy academic medical dermatology teaching practice with the largest subspecialty immuno-bullous disease, cutaneous lymphoma and adult genodermatoses clinics in Canada, and has focused areas of expertise also within dermatological aspects of rheumatology, gastroenterology, infectious diseases, hematology and urology. 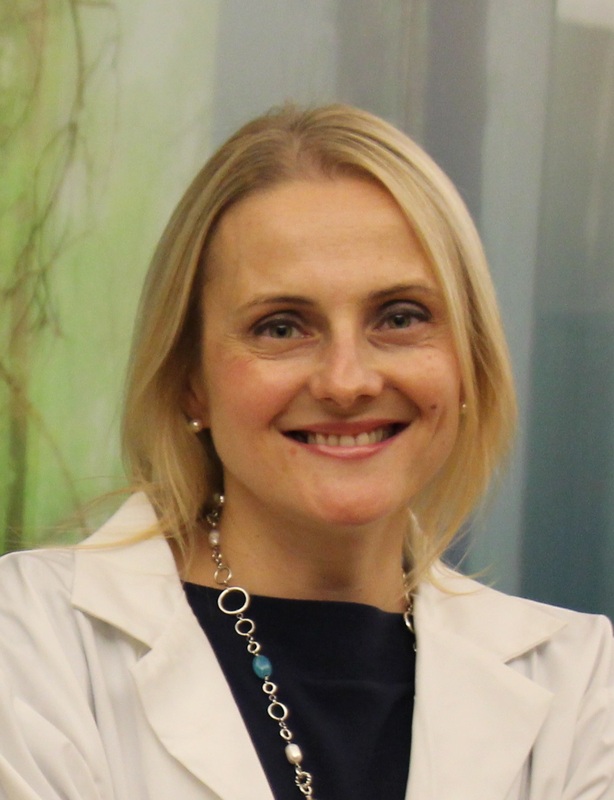 Dr. Krzyzanowska is Director of the Quality Program at Princess Margaret Cancer Centre. 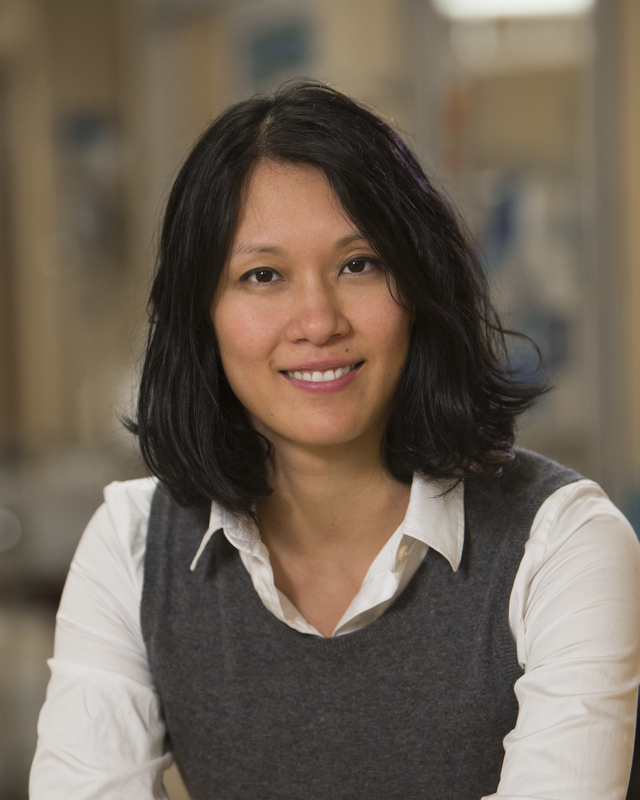 Her research focus is on advancing the quality of care received by cancer patients treated in routine care settings across the continuum of care, with special emphasis on patients receiving systemic therapies. Her research uses mixed qualitative and quantitative research methods to gain in-depth understanding of quality of cancer care from key stakeholders’ perspectives. She has used population-based health administrative data to examine system ‘performance’ and identify gaps in care, conducted literature synthesis (systematic reviews) and qualitative research to achieve consensus regarding expected care standards, and clinical trials to evaluate the efficacy and effectiveness of quality of care improvement interventions. She has held leadership positions in the American Society of Clinical Oncology (ASCO) including Chair of the Quality of Care Committee and track Leader of the ASCO Annual Meeting Health Services Research track, and now Chair-Elect of the ASCO Quality Care Symposium Planning Committee. Dr. Adrienne K. Chan received her MD and clinical training in Internal Medicine and Infectious Diseases at U of T where she served as Chief Medical Resident (St. Michael’s Hospital). She holds an MPH (Frank Knox Memorial Fellow) from Harvard School of Public Health, where she had the opportunity to work for Dr. Jim Yong Kim at the Francois-Xavier Bagnoud Center for Health and Human Rights. 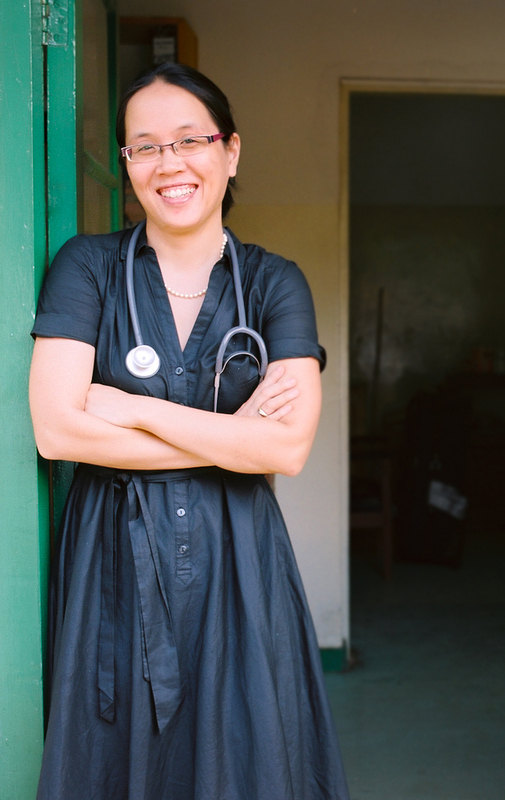 Over the last 12 years, Dr. Chan has worked as a public health program implementer in southern Africa, with clinical experience in Malawi, Lesotho, Sierra Leone and Zimbabwe, and has developed multiple implementation research collaborations with regional and international networks. In 2014 she was briefly seconded to the WHO as a Clinical Consultant for the West Africa Ebola Outbreak. Currently, Dr. Chan serves as Medical Advisor with Dignitas International and is a staff physician with the Division of Infectious Diseases at Sunnybrook Health Sciences Centre. 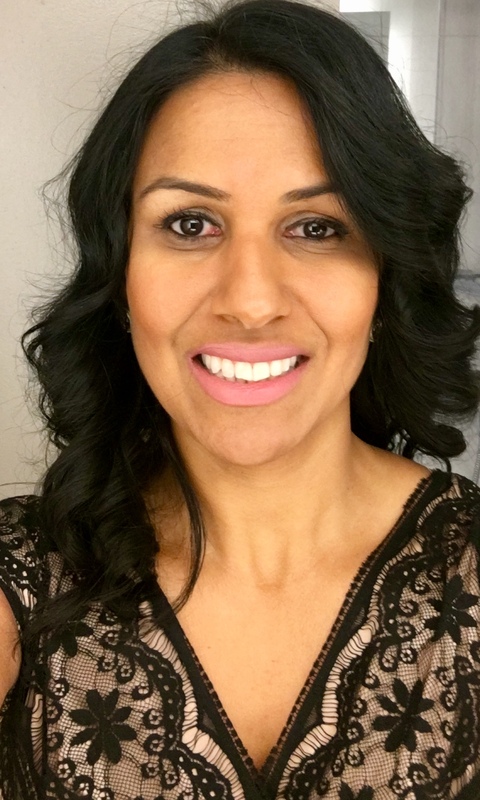 Dr. Anju Anand completed her medical training at U of T and specialized training in respirology and two fellowships in sleep medicine and cystic fibrosis. Her interest has focused on using web based technologies to improve education. She has helped create patient websites for cystic fibrosis and sleep medicine, e-modules for training residents and more recently, she has used Twitter to enhance education. Dr. Lee is the Fellowship Director for the UHN/SHS Critical Care Medicine Program and the Education Site Coordinator for the ICU at Mount Sinai Hospital. 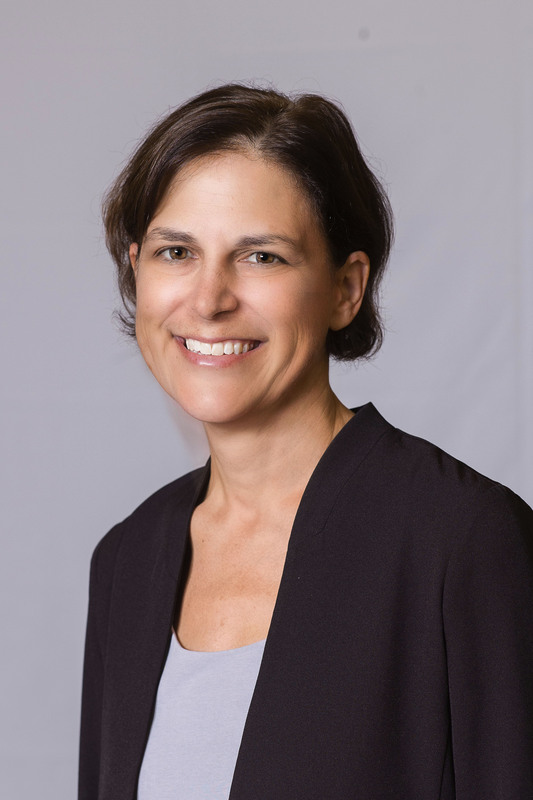 Her areas of scholarly interest include: curriculum development and program evaluation, implementing competency by design to critical care, and utilizing novel technology like simulation for education research and clinical teaching. Dr. Andrea Gershon is a scientist at the Sunnybrook Research Institute and the Institute for Clinical Evaluative Sciences (ICES), a respirologist at Sunnybrook Health Sciences Centre, and an associate professor at U of T. She leads the Lung Health Program at ICES and is a Canadian Institutes for Health Research New Investigator. Her award-winning research investigates health outcomes, health services and drug safety and effectiveness in individuals with respiratory disease. Dr. Leis’ work is focused on the development of new models of care to reduce the risk of hospital-acquired infection and to promote the appropriate use of antibiotics. Examples include standardizing the use of medical devices such as urinary and vascular catheters, changing the way urine cultures are reported to clinicians to reduce unnecessary treatment of asymptomatic bacteriuria, and optimizing antibiotic management for patients with reported penicillin allergy. Oral presentations: From the Education Research & Scholarship Day and the Dr. Charles Hollenberg Clinician-Scientist Presentations from the Eliot Phillipson Clinician-Scientist Training Program. Awards ceremony: The awards for Eaton Scholar Researcher of the Year, Department of Medicine Teacher and Quality Innovator of the Year, Robert Hyland Award for Excellence in Mentorship, Department of Medicine Award for Humanism in Medicine and the William Goldie Travel Prize and Awards in Education, Teaching, Research and Quality & Innovation are presented. Please note: the nomination and selection process of award winners are reviewed by the Research, Education, Quality and Mentorship commitees.